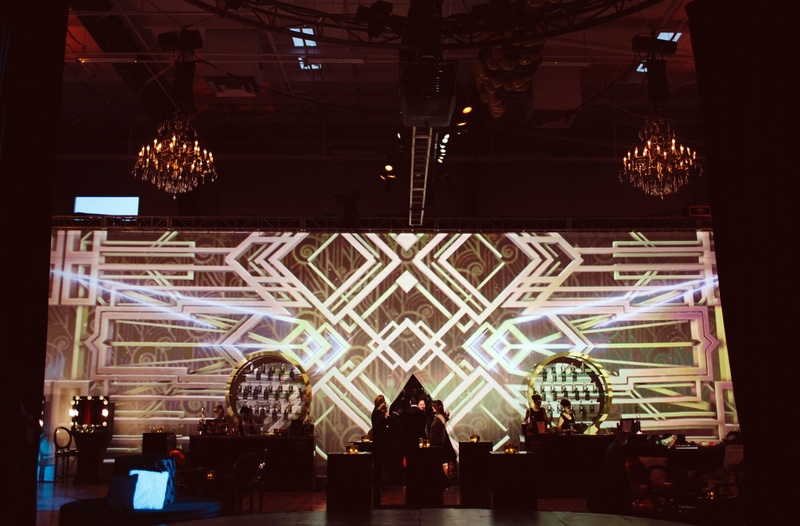 Event Services of America can provide you with exclusive access to unique event venues which provide a myriad of options for corporate events, social events, weddings, receptions, dinners and holiday parties. We will work with event planners to secure the facilities for you too. All of the properties noted below are only available through Event Services of America. 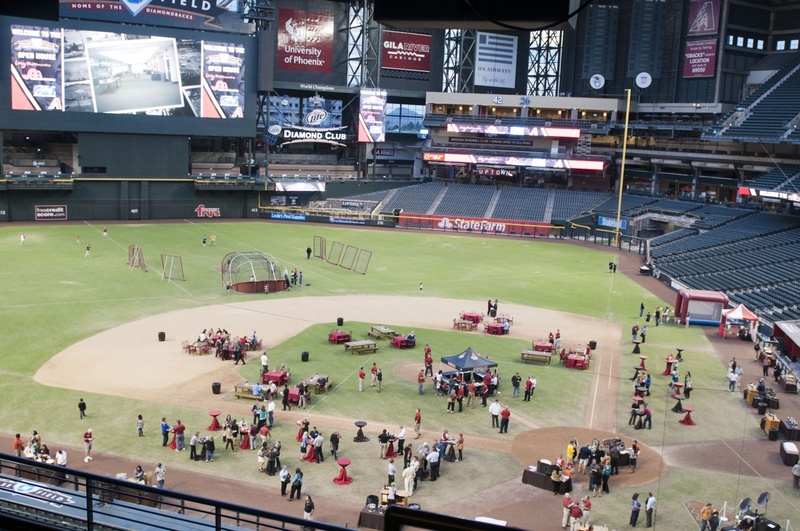 Event Services of America is proud to be the trusted creative partner at Chase Field, located in the heart of downtown Phoenix. 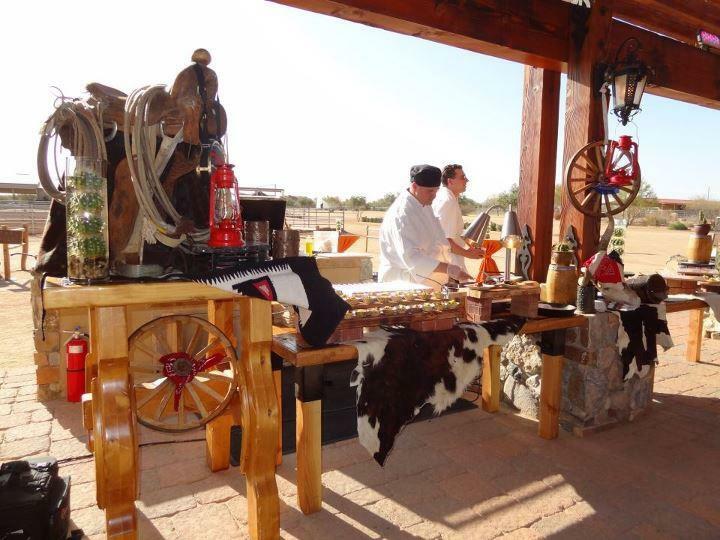 Set on 40 acres in Rio Verde just outside of Scottsdale and adjacent to the trail-friendly McDowell Mountain Park, this private ranch has a distinctive Southwestern Spanish theme and is all about an authentic western experience. 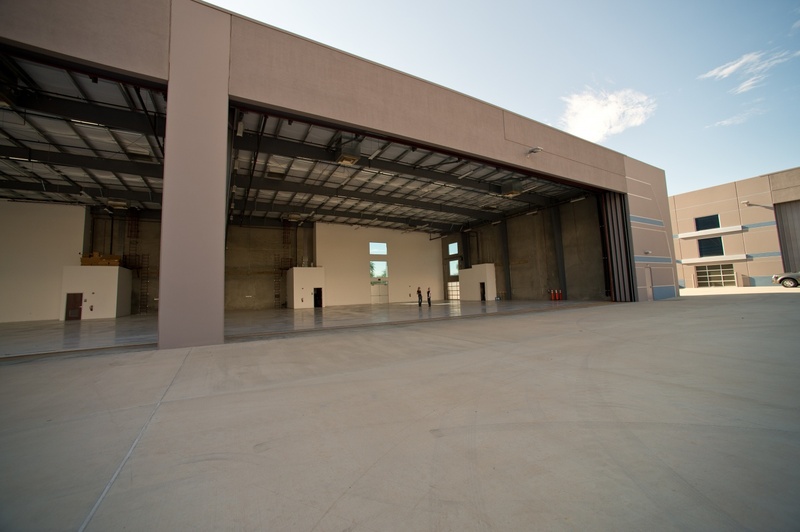 This authentic, corporate aircraft hangar in the Scottsdale Air Park is the only event venue of its kind in Arizona. With more than 8,500 square feet of floor space available, you can plan a number of different events which will be memorable in this distinctive setting. 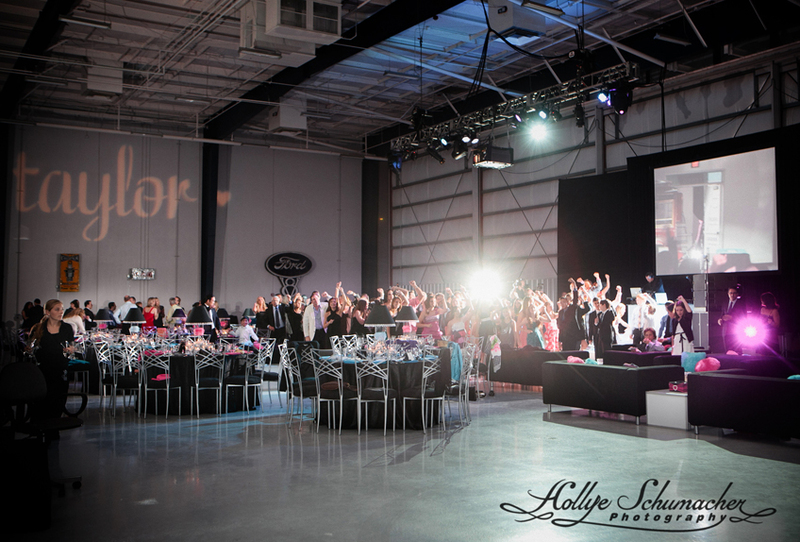 The flexibility of the open space provides a blank canvas for your creative event planning too. This setting is so unique it’s hard to believe you could plan your next event here. Misty Isle Farms is an exclusive 525 acre estate on lush Vashon Island on Puget Sound near Seattle. 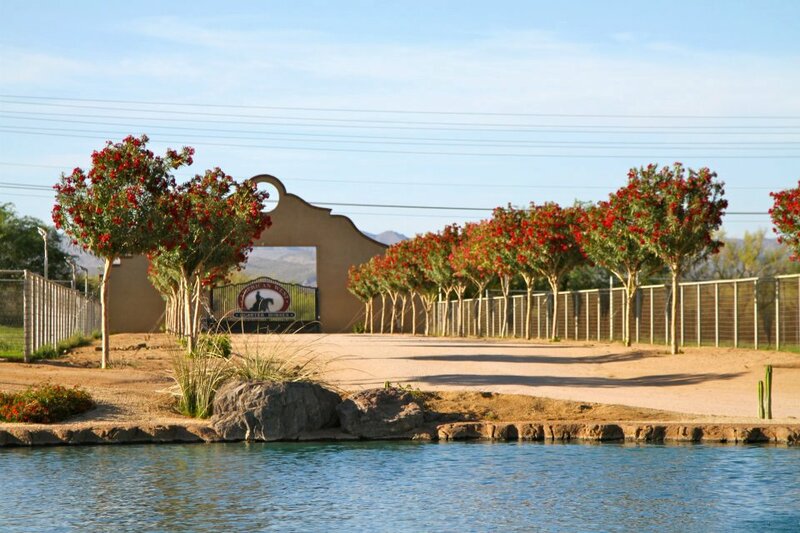 It is perhaps one of just a few estates in the world which offer a secluded, luxury ranch experience just minutes away by helicopter or ferry from a major metropolitan area. Contact ESA today for more information on how these incredible exclusive venues can be used for your next event.